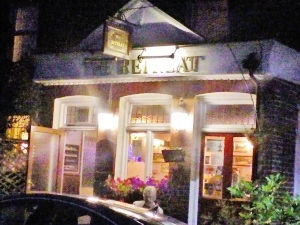 The Retreat is a backstreet, old-style local boozer serving its regulars a selection of ales and beers. 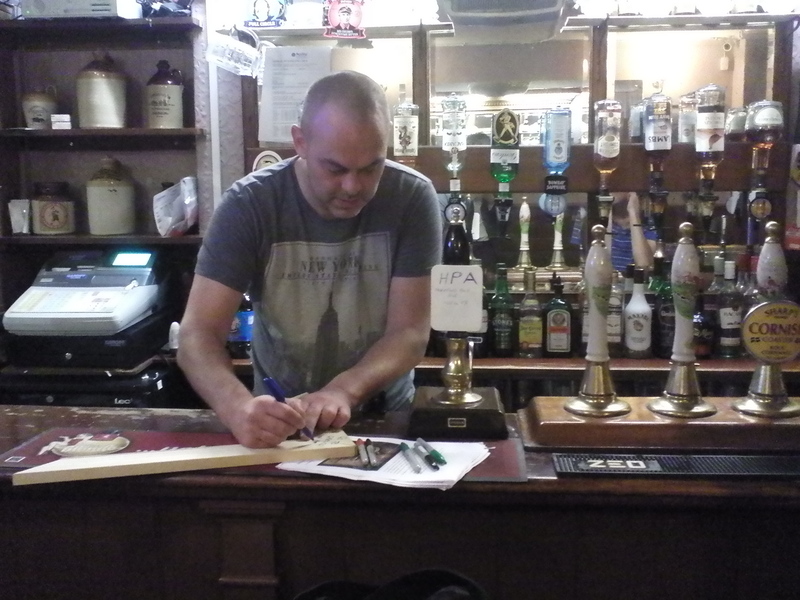 Lee runs the pub. He gave the project a leaflet for The Newtowners, who had played “fiddle tunes and Rock and Roll” at the Retreat on Thursday the 7th of August. He then sent me to visit anyone at a Greggs outlet in Reading and recommended I have a steak bake pasty -> his favourite.